Available in Bronze or Nickel plating. Material: genuine leather & zinc allow metal. 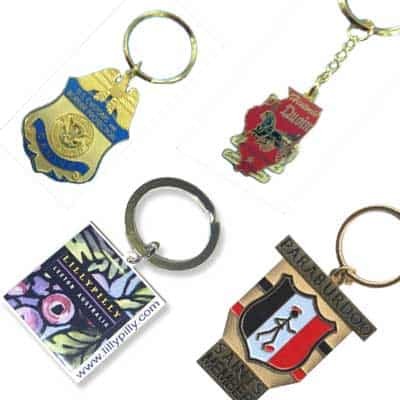 On metal surface: laser engraving, silkscreen printing or printed sticker with epoxy. On Leather surface: debossing or silkscreen printing. 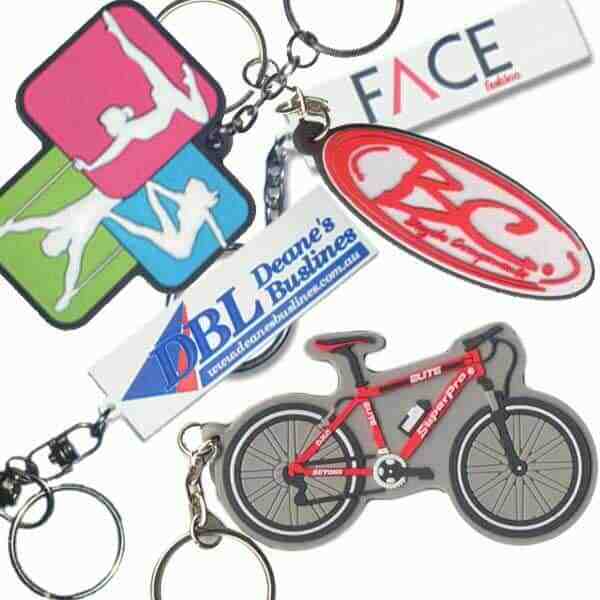 Size: 108 x 25 x 8mm. 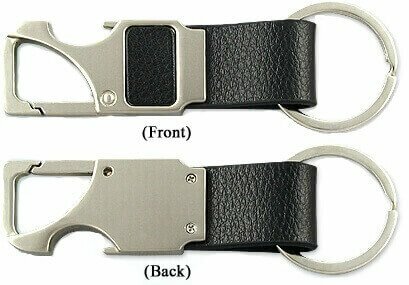 Nickel Plated – leather keyring with bottle opener. 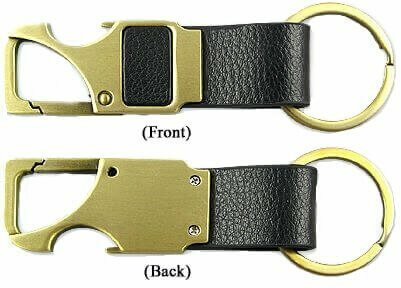 Antique Bronze Plated – leather keyring with bottle opener.